Yoga means union with our inner source, and there are many forms of this practice. 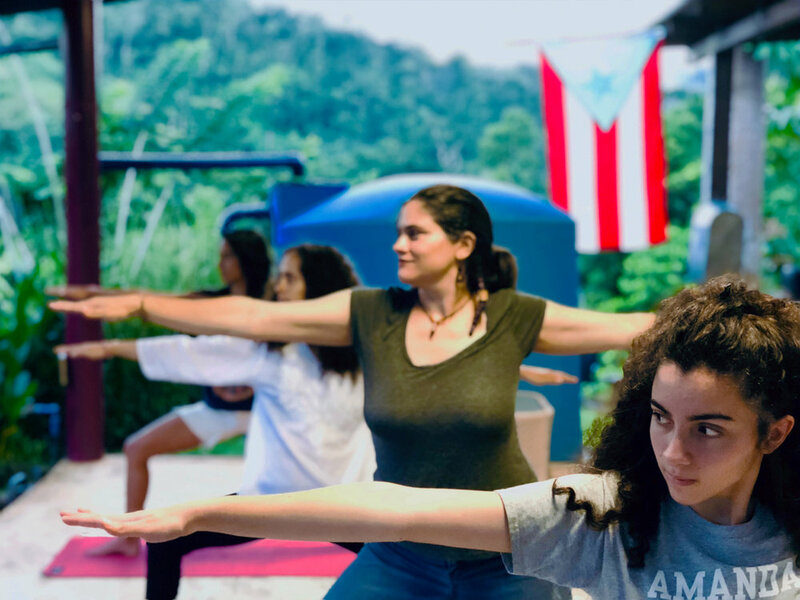 At Plenitud we aspire to share asana-based practices that encourage a mood of inner stillness and cultivate a spirit of service to others in the process. Our grounds and Teaching Center are ideal locations for hosting your yoga class, retreat, or workshop. 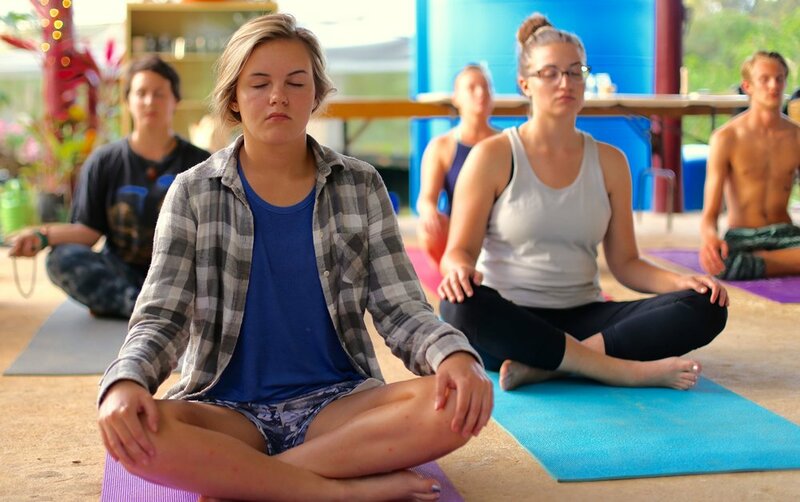 We have hosted yoga retreats and workshops for groups from all over the world, and will work with you to design a customized experience that meets your group’s needs. Contact us at info@plenitudpr.org for more information.